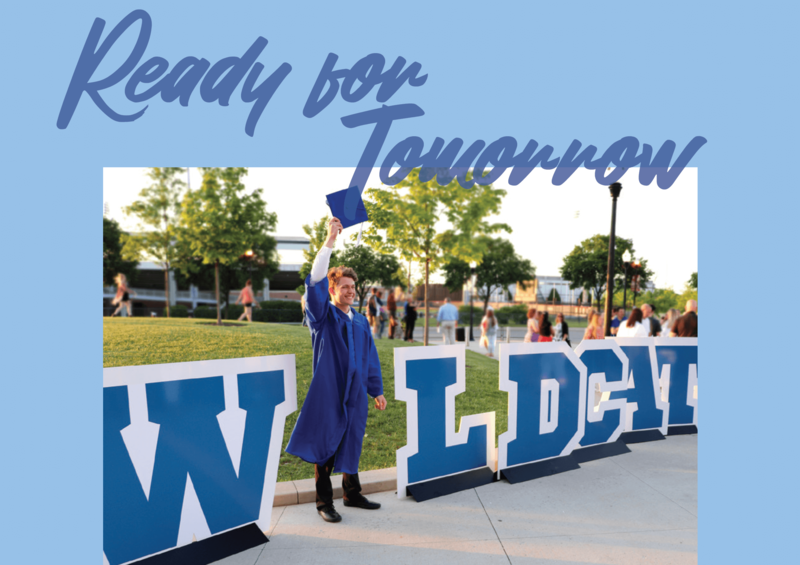 We will ensure that every student is Ready for Tomorrow. While the mission is simple, the journey is incredibly complex. Our district is becoming more economically, socially, and ethnically diverse. Ready for Tomorrow demands a commitment to each individual child. Our district is committed to providing the academic foundation and skills required for students to be lifelong learners, the mindset development to develop the strong social and emotional skills needed in a complex world, and the experiences to explore a myriad of interests prior to selecting a career path. 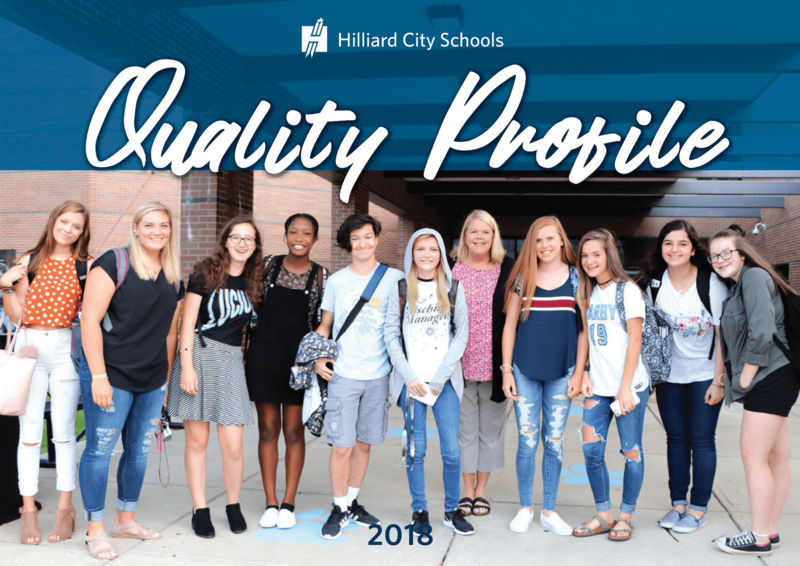 In this quality profile, now in its fifth year, you will see a snapshot of how we are preparing students to be Ready for Tomorrow. 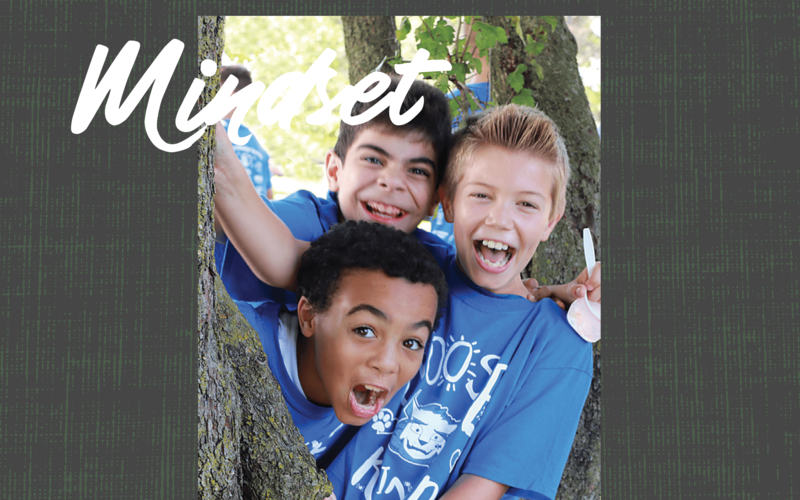 Our commitment to the whole child – to Academics, Interests, and Mindset – directs us in our work each day. We do this in a fiscally responsible manner always mindful of the trust you place in us with your generous financial support. While this is just one document, one brief glimpse at the work we do, it is representative of a larger, more complex story. I encourage you to dig deeper, to stay connected, and to join us on this journey together. 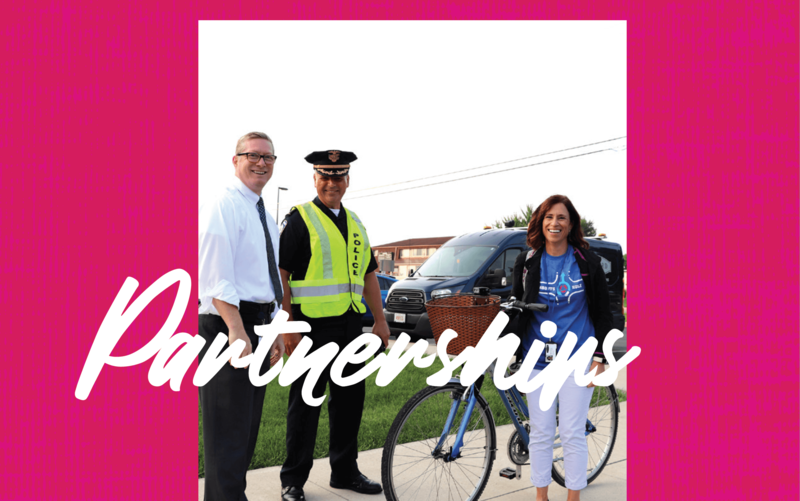 Our continued partnership – with parents, the community, and our business partners – makes us stronger. We perform at an elite level when we are working together to educate and raise the next generation of American Leaders. 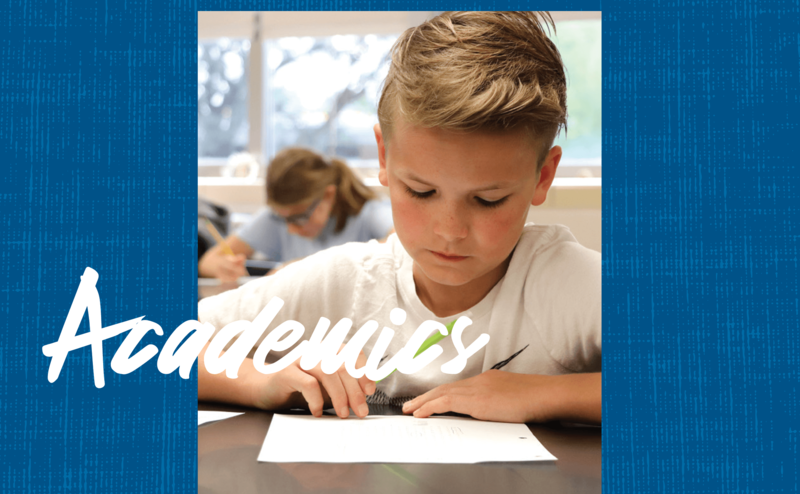 Academics will always be the foundational knowledge we require for our students to be Ready for Tomorrow. This is the traditional focus of schools and our elite teachers will support their development. Our students will continue to learn to read and write, and to communicate via a myriad of iPad applications. Our students must master our core curriculum in Math, Language Arts, Social Studies, and Science. And our fine arts programs will continue to be a critical component of academic preparation on our students’ path to be Ready for Tomorrow. 1 Year of student growth per grade level in STAR Math and STAR Reading, from fall to spring. Increase average ACT score from state administered tests. To prepare students for the jobs of the future we must teach them to be lifelong learners, and to be creative problem solvers. In our elementary schools, we will provide more opportunities for student led Ed Camps. These empower students to discover their interests through peer-to-peer teaching and learning. In our middle and high schools, we will increase the use of Naviance, our student information platform which explores career interests. This platform will enhance student interest surveys to help determine what their steps after high school should be, whether that’s the workforce, college or the military. See 10% increase in student logins to Naviance in grades 6-12. Create opportunities for the Business Advisory Council and Community Business Leaders to share career options in grades K-8. We know that a growth mindset is needed to be better tomorrow, than we are today. In order to help our students develop social and emotional attributes to foster lifelong learning, we will continue to clarify all available information from our measurement tools including Panorama. We will integrate curriculum focusing on emotional self-regulation. We are primarily looking for big picture trends across the district and individual schools. This data is about helping to shape staff behaviors that help students to build these skills. We will also develop parent-learning opportunities on the five attributes we are talking about with our kids. These attributes will continue to be grit, hope, belonging, growth mindset, and compassion. We will work to make clear connections between our R Factor work and social emotional learning attributes. Show an increase in our “Sense of Belonging” score as measured through Panorama from the Fall to Spring assessments. We are committed to the promotion of mental wellness, the prevention of suicide, the prevention of drug abuse, and a stronger response to bullying. 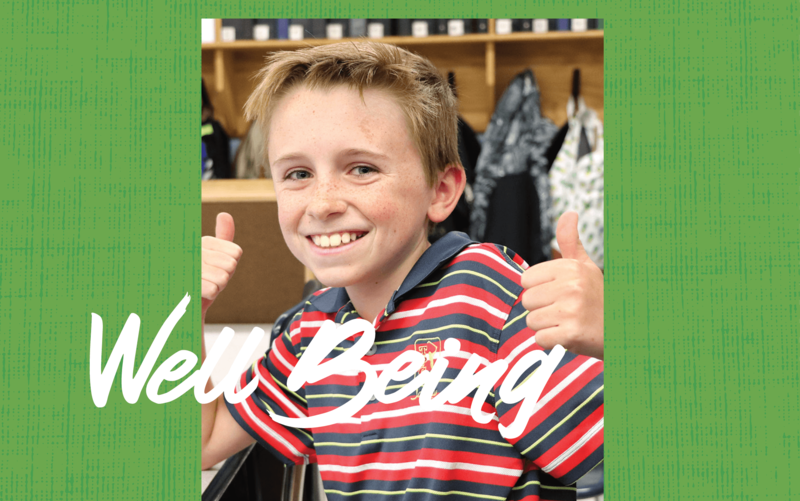 We have created the new position of Director of Well Being. We will engage a system of focused support for all our students, from the day they enter our schools through their graduation. We will empower our students to ask for support for themselves or their friends, while teaching them to be active problem solvers who are optimistic about their future. We will establish a mental health advisory committee and partner with neighboring school districts. Our staff will engage in professional learning that assists in relationship building with students, while working on short and long-term prevention strategies. We will equip parents with strategies, resources, and connections to experts through interactive workshops. These will include student led panels and experts from our community resources. Increase Peer to Peer awareness and participation by 10% across grades 7-12. Preparing our students to be Ready for Tomorrow means investing in our students and teachers. We know that our community wants the majority of their tax dollars to directly benefit the classroom. We spend at least 75% of our budget on direct classroom instruction and activities that support instruction and students. The rest of the budget will be spent on transportation, maintaining our schools, and administrative costs. 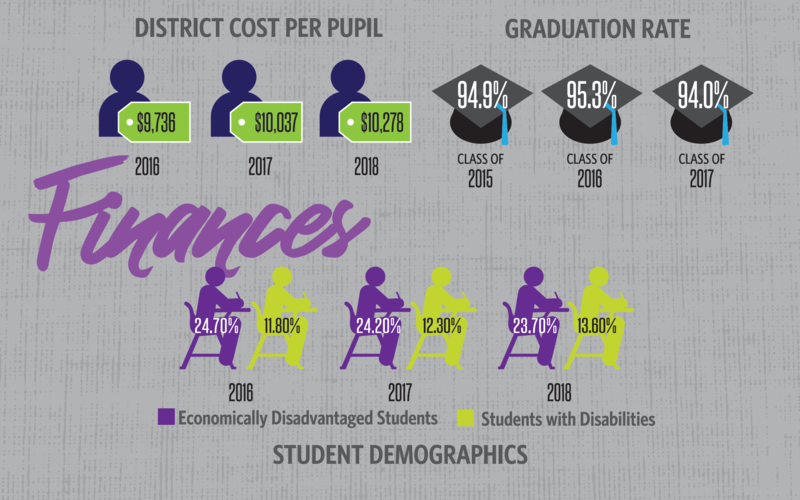 It’s important to note that for the past decade we have had the lowest administrative costs per pupil in Franklin County. 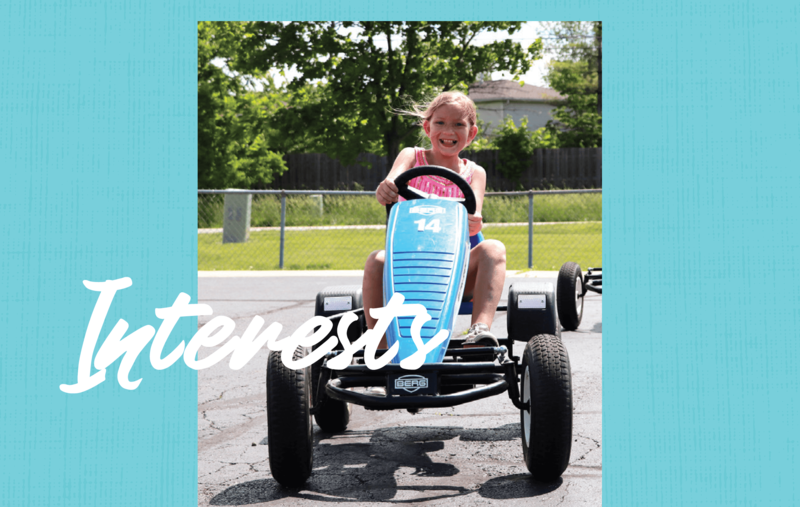 We must engage all available outside resources, including businesses, civic organizations, and government agencies to create hands on experiences for students. We will work with Apple Education to facilitate real world professional development for our teachers. At the secondary level, we will continue to grow our partnerships with our business community to provide mentorship and apprentice experiences to create more personalized learning opportunities. These partnerships will draw on the expertise of others to produce deeper learning through real world opportunities. We will also continue to grow our College Credit Plus Program to ensure our students headed on the path to college are ready for the rigors of a college education. See a 10% increase in student mentorships, internships, and College Credit Plus participation.